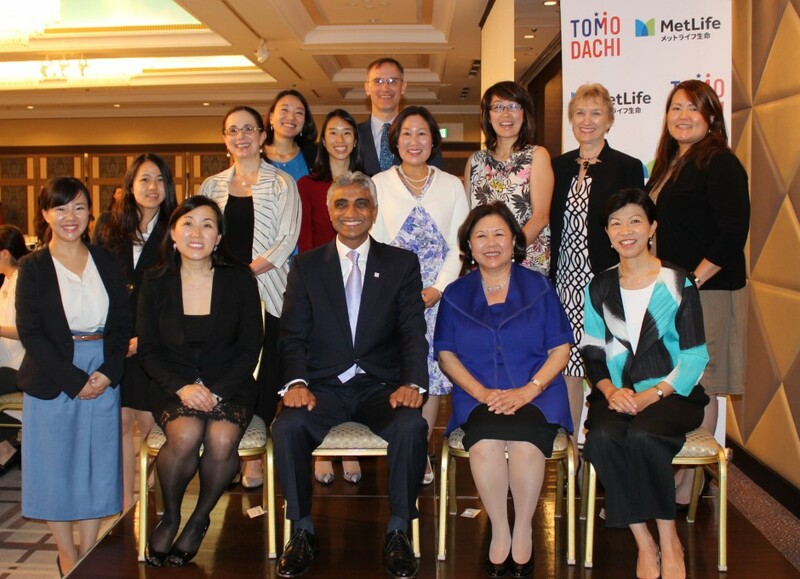 On June 10, 2018, the 2017-2018 TOMODACHI MetLife Women’s Leadership Program (TMWLP) Annual Conference “Own Your Life, Design Your Future” united guests around a common goal to challenge the status quo. This year marked the 5th anniversary of the program, in which 438 women have taken part since 2013. To celebrate, the TMWLP Alumni Community was launched to provide support to program alumni, a key step to further advancing women’s empowerment in Japan. Speakers inspired participants to take ownership of their careers. Joy Sakurai, Principal Officer at the U.S. Consulate Fukuoka, shared the story of how the program was born under her leadership. Sara Shibata, 2017-2018 TMWLP mentee, highlighted three things she learned throughout the program: to pursue her true interests, understand different leadership styles, and always have someone to look up to. In her keynote address, Rena Suzuki Wagner, Co-founder of Lean In Tokyo and Venture Capitalist at Inclusion Japan, Inc., described how she has overcome gender bias and challenged social norms on her career journey. Participants learned about the power of the TOMODACHI network from program alumni Mai Taira (2014-2015 TMWLP mentor) and Kana Takagi (2013-2014 TMWLP mentee). They explained how alumni can successfully tap into existing communities to advance their goals and support others during a panel led by Elizabeth Handover, Lumina Learning Partner and President of Lumina Learning Japan. In another panel led by Janelle Sasaki, People Advisory Services, Gender Brand, Marketing & Communications, Ernst & Young Advisory Services Co., Ltd., highly successful women leaders shed light on how to build and maintain mentorship relationships that can propel women’s careers forward. Panelists included Kathy Matsui, Vice Chair of Goldman Sachs Japan, Christina Ahmadjian, Professor in the Graduate School of Business Administration at Hitotsubashi University, and Yuka Shimada, Head of HR and Board of Directors at Unilever Japan. 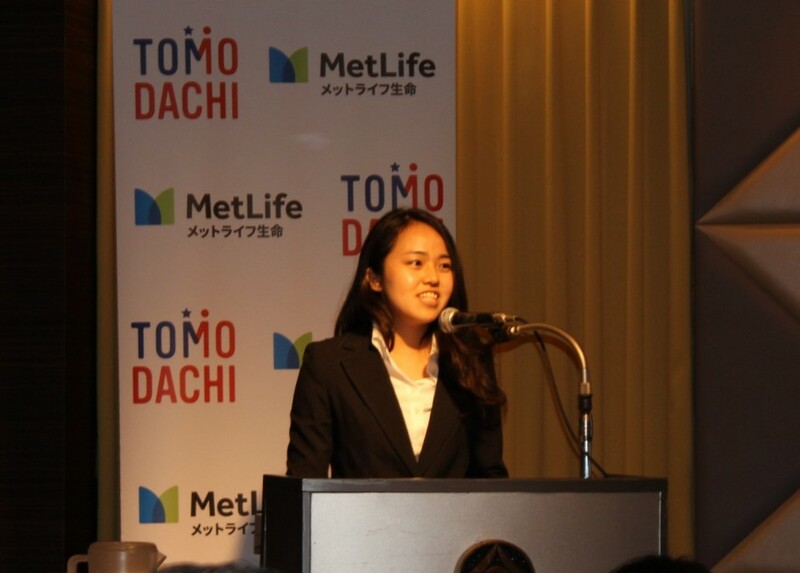 Application information for the 2018-2019 TOMODACHI MetLife Women’s Leadership Program can be found here.